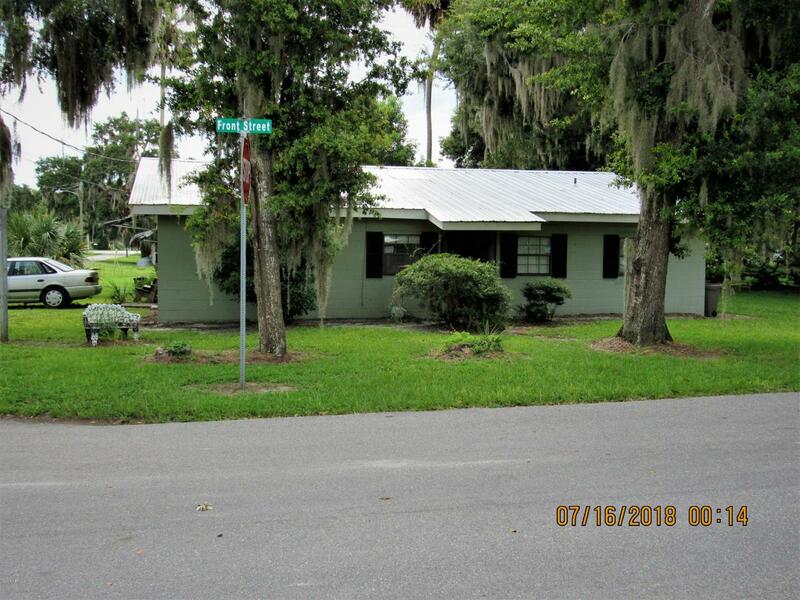 Triplex, Commercial Zoned property/ business/ home/apartment, with (1) 2/2 unit and (2) 1/1 units.Great location right in downtown Welaka right across from county boat ramp and walking distance to restaurant. Fantastic investment opportunity. Property sale price was just reduced Wont last long! is priced to sell!